Unique craftsmanship and exclusive manufacturer's porcelain - this is what FÜRSTENBERG has stood for since 1747. The real challenge lies in the perfection of the best. This traditional company from Lower Saxony is setting new standards in porcelain manufacture with its premium collections featuring upmarket tableware design of the highest quality. The FÜRSTENBERG portfolio ranges from dinnerware and gift items to unique designer pieces. 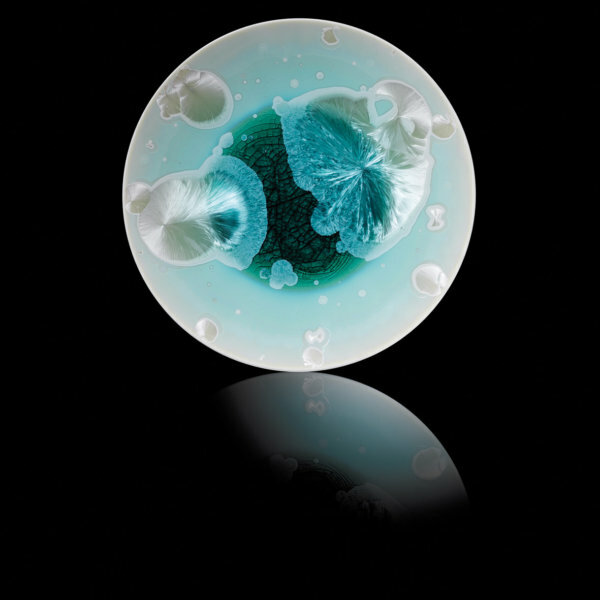 Perfection was also the maxim of Siegfried Möller, one of the most productive ceramists of the 20th century. 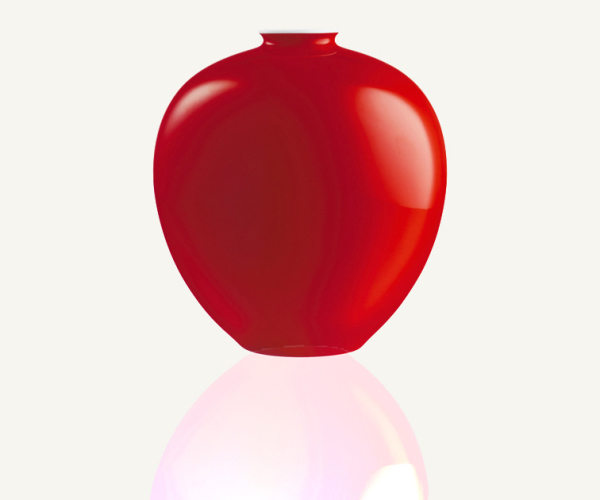 With his special character he created vases, which in the Edition Möller also convince years later by their elegance and design. Love for porcelain and a passion for real craftsmanship are what allow FÜRSTENBERG porcelain masters to create magnificent products. Old techniques of craftsmanship are reinterpreted in creative processes and create impressive unique pieces. No two pieces are the same when the vases, bowls and plates of Edition SOLITAIRE leave the oven. The different crystal ornaments of the glaze are created by a mysterious recipe and the exciting reaction of natural minerals, which is influenced by the course of the firing temperature. At FÜRSTENBERG, with the creative power of man and fed by centuries of experience, perfect porcelain objects are manufactured. Old artisan techniques in new interpretation allow for impressing and unique pieces. When individual parts of cups or pots are joined, or the porcelain receives its garment with fondly embellished decor, definite instinct is an absolute requirement. At this precise moment, porcelain art differs not from sophisticated cuisine as here, also, a dish must be cooked to the point in order to be perfect. The Gourmet line BLANC skilfully unites the demands of Porzellanmanufaktur FÜRSTENBERG with the requirements of the exquisite cuisine with regard to aesthetics and function. 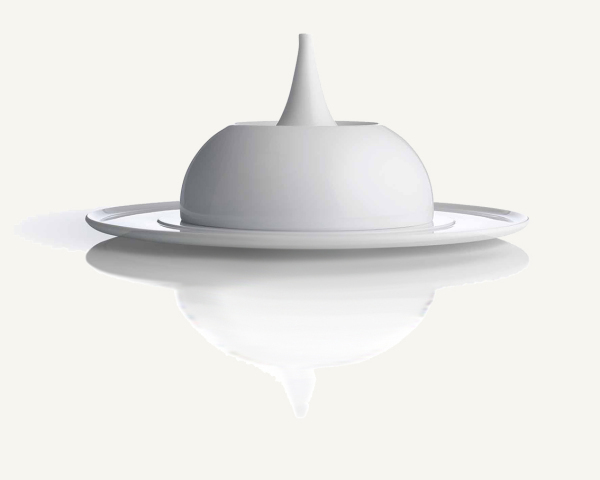 At this moment, the art of porcelain does not differ from the upscale gastronomy. Here, too, a dish must succeed to the point in order to be perfect. The BLANC gourmet line combines the demands of the FÜRSTENBERG porcelain manufactory and the exquisite kitchen in terms of aesthetics and functionality. He, who can perceive deeply buried desires, will touch people’s innermost and leave a lasting impression. 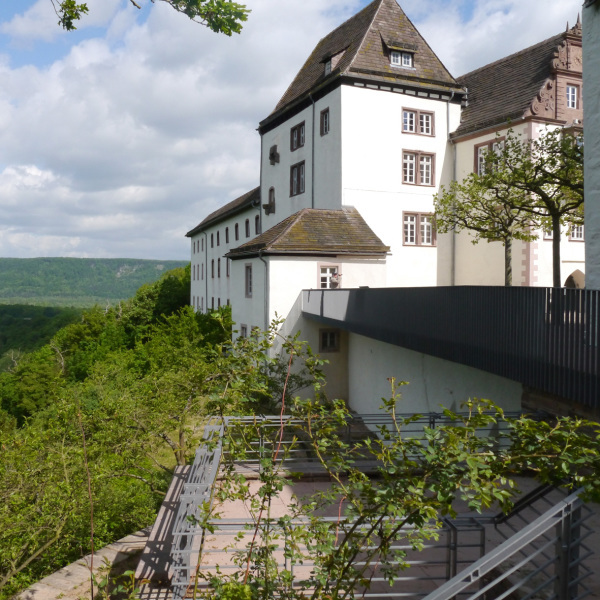 FÜRSTENBERG has met this challange for more than 270 years. 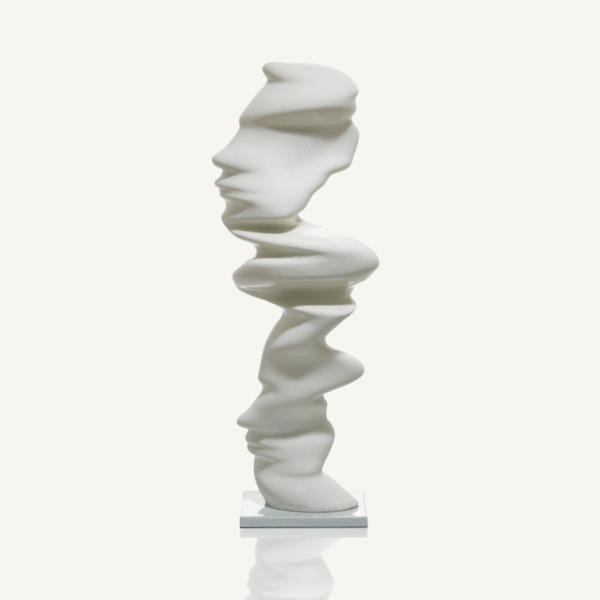 On behalf of the kestnergesellschaft FÜRSTENBERG created the first time a sculpture of the britsh sculptor Tony Cragg out of porcelain in 2013. Today, the major portion of the porcelain production at FÜRSTENBERG continues to be based on manual labour. At FÜRSTENBERG, the people make the porcelain, in every sense of the word: with their hands, their ideas and above all, with their expertise stemming from more than 270 years of experience in the art of manufacturing porcelain. 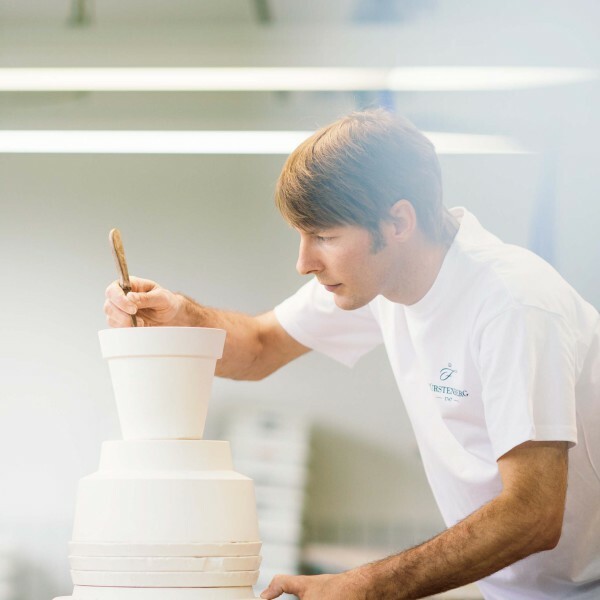 Many of our staff members completed their vocational training at our porcelain manufactory and have been working to perpetuate the perfection that characterises FÜRSTENBERG ever since, some of them for over 40 years. Over the course of time, renowned designers, modellers and porcelain painters have shaped the history of the manufactory founded by Duke Carl I. of Brunswick-Wolfenbuettel. For more than 200 years, the former hunting lodge served the manufactory as the production site. Today, the manufactory uses the hunting lodge as a museum for porcelain.